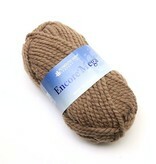 Plymouth Yarn Encore Mega is a super bulky blend of durable acrylic and wool. 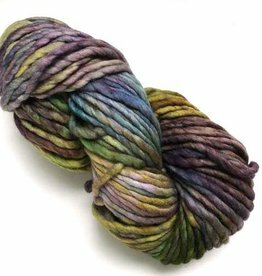 It is easy to want to knit or crochet a quick hat, scarf, sweater, or afghan using this machine washable, soft to the touch, 2-ply yarn. 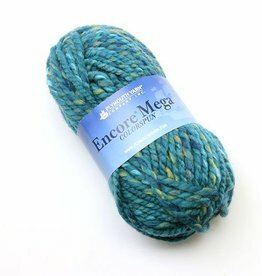 Encore Mega is available in a large range of solid colors that pair well with the fantastic color blends found in Plymouth Encore Mega Colorspun.